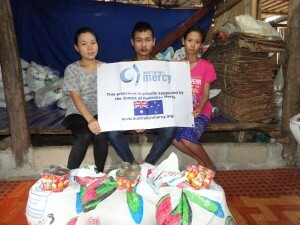 Australian Mercy donors have supplied 1560 kg of rice into Mae-la camp for the month of July. 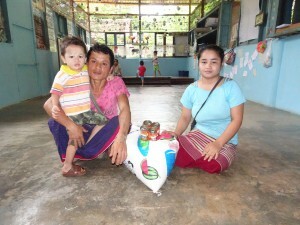 89 families received an extra 10kg supplement of rice and hundreds of children who are nutritionally at risk have received regular rice meals and tins of fish within their preschool setting. This program is saving lives. Thank you to all who are supporting it. You can donate to this program through the Australian Mercy secure site; Just select Mae-la refugee camp rice from the drop down menu.